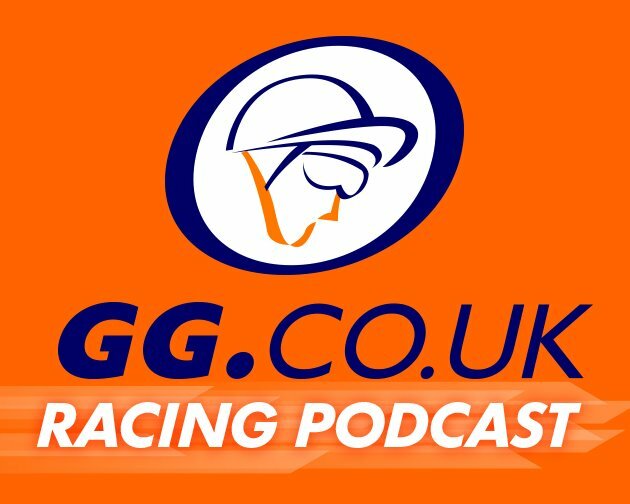 Jack is joined by Kevin O'Malley, Sam Turner and Jon Vine for this week's GG Racing Podcast. The guys look back at a big few days of racing and then preview the weekend's major races. 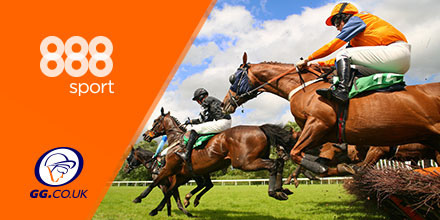 They all share a strong 8/1 fancy at Aintree you won't want to miss!